Between 20-30% of the population have flat feet or ‘fallen arches’ on either one or both sides. The condition is caused by the normal arch of the foot either collapsing or not developing in the first place. Our feet have two arches, one running across and one running down the underside of the foot. Arches are important as they facilitate more efficient and balanced posture and movement. A flat foot will directly rotate the lower leg inwards causing the knee to point slightly inwards. Flat feet can be a factor in the development of foot, knee, hip and low back pain. Many people who have this problem benefit from manual treatment that can restore body balance and symmetry. 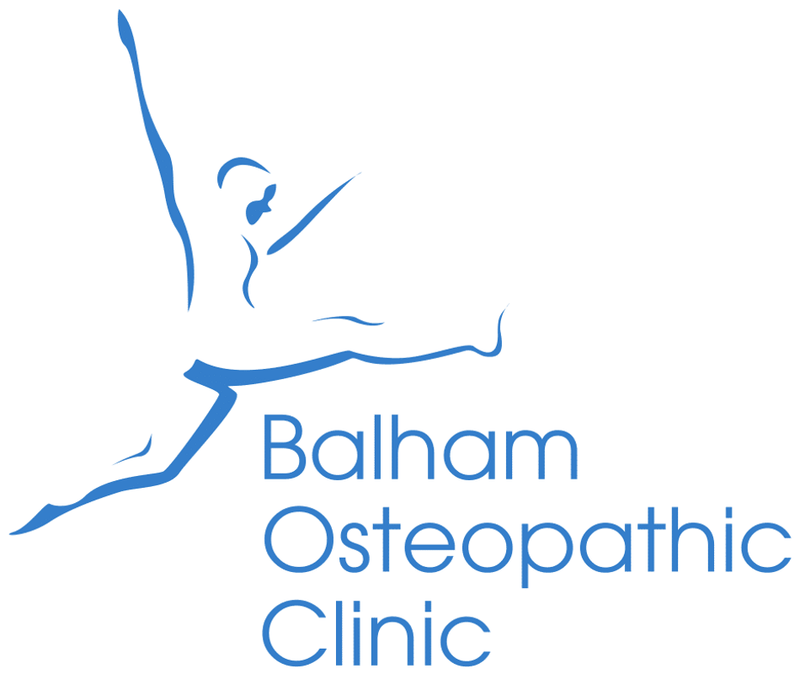 Often custom-made insole orthotics are prescribed by the clinic to support the arches and provide an ongoing balancing force to re-align the body. Pes planus requires a careful and expert diagnosis by a trained professional. It is a common presentation in clinic and where appropriate, receives careful and expert treatment. Firstly an assessment and analysis is performed to establish how serious the problem is and then, if appropriate, gentle treatment is performed to stabilize structures, reduce any inflammation, and facilitate the healing of the structures causing the symptoms.